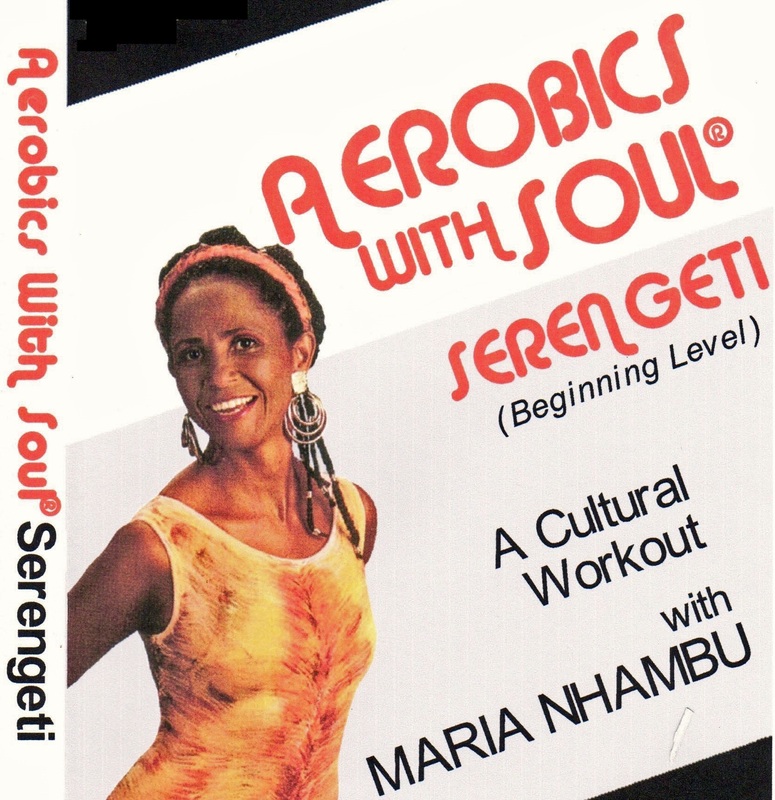 Aerobics With Soul® – Serengeti is a multi-level video, that will be especially appealing to beginners. First time Aerobics With Soul® exercisers will always have someone to follow, and those who are familiar with Nhambu’s workout philosophy will be further challenged by the intermediate or advanced version of the movement. 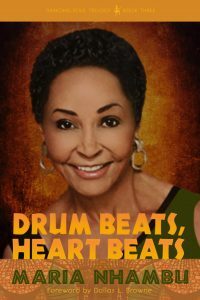 The only requirement for doing and enjoying Aerobics With Soul®, is an open mind, and a relaxed, happy body. 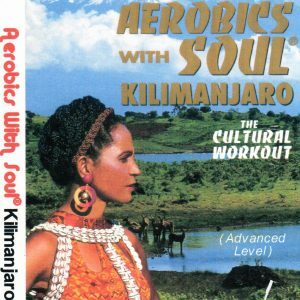 If you would like to purchase the Aerobics With Soul® Serengeti Soundtrack, click here.